Jewish Agency chairman condemns neo-Nazi rally in which counter-protester was murdered. Jewish Agency Chairman Natan Sharansky condemned the white supremacist rally in Charlottesville, Virginia Saturday. A 32 year old woman was killed when a white supremacist ran over a group of counter-protesters. 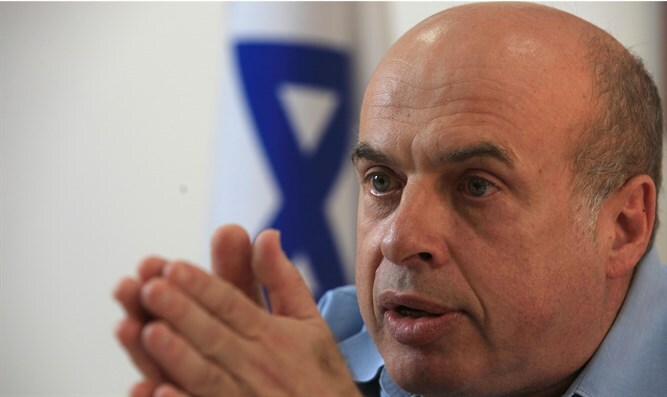 “I am deeply concerned by the expressions of anti-Semitism and other forms of racism and hatred exhibited at the neo-Nazi rally this past weekend in Charlottesville, and I am horrified by the death of a protester at the hands of one of the marchers," Sharansky said. The Jewish community of Charlottesville, Virginia hired security guards for the first time in its history ahead of the white supremacist and neo-Nazi rally.